Your clientele demands that your Archdale North Carolina store is clean, and Superior Janitorial Service, LLC delivers. First impressions are crucial. Let Superior Janitorial Service, LLC take the worries our of maintaining that pristine appearance. 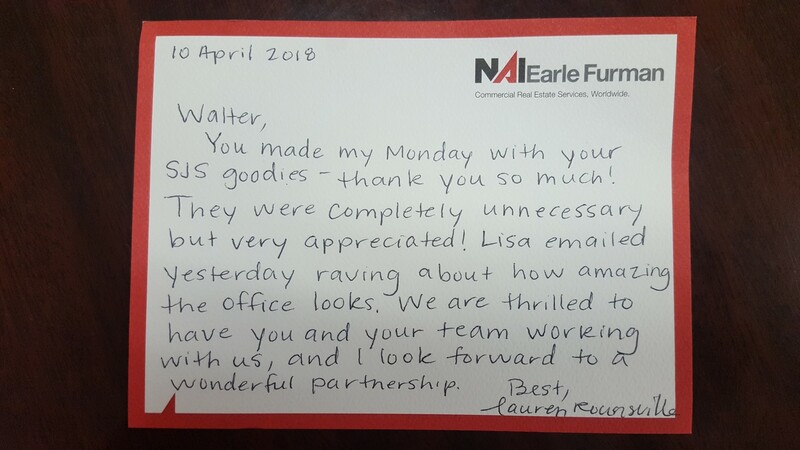 We can work with you to devise a schedule for your Archdale retail cleaning that will keep you (and your customers) happy. 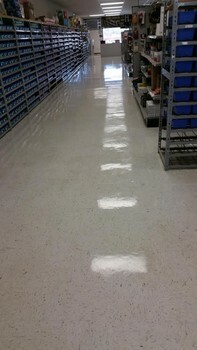 When your Archdale retail store is clean, customers are free to focus on your products, rather than on dirt or dust. Superior Janitorial Service, LLC will help you shine! With years of retail cleaning experience, Superior Janitorial Service, LLC knows what is required to properly clean Archdale's retail establishments. We understand that shelves, racks and displays need to be kept spotless and dust free. We do not displace the items that you have meticulously arranged. Call Superior Janitorial Service, LLC for a free retail cleaning estimate and an analysis of your unique store cleaning needs.